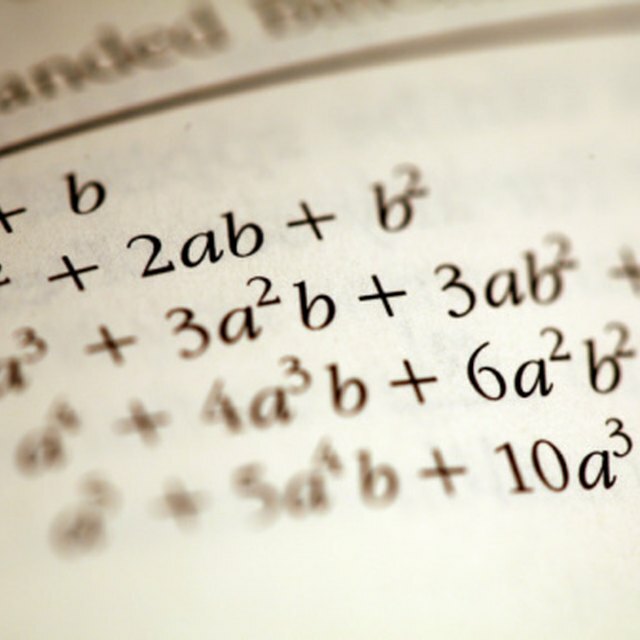 What Is the Difference Between a Term & a Factor in Algebra? An algebraic expression consists of a group of terms separated by operators, which are either plus signs or minus signs. A term is either a number by itself, which is called a constant, a variable by itself or a number multiplied by a variable. The number that’s with a variable is called a coefficient. An expression differs from an equation because an expression is a group of terms without an equal sign. Identifying the terms of an expression is the first step to simplifying the expression. After you’ve identified an expression’s terms, you can perform the necessary operations on the expression. Determine an expression of which you want to identify the terms. 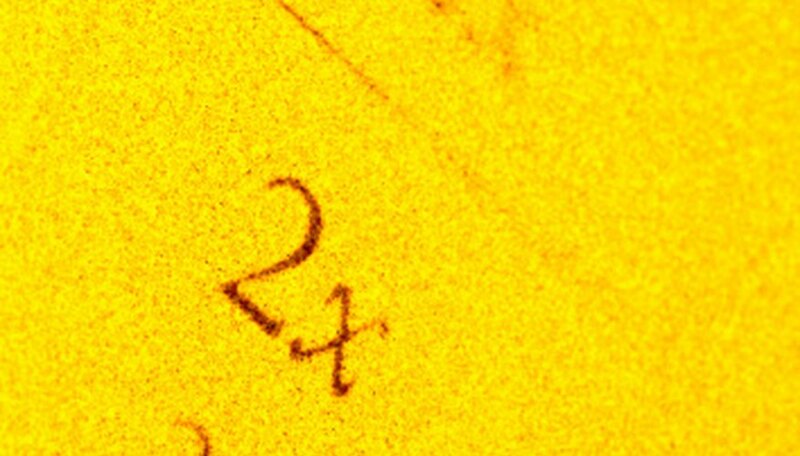 For example, use 3x^2 + 4y + 5. Find the number, variable or number multiplied by a variable before the first operator in the expression, starting from left to right, to identify the first term in the expression. In the example, the first group that comes before the first plus sign is 3x^2, which is the first term of the expression. Find the next number, variable or number multiplied by a variable after the first operator, but before the second operator to identify the second term in the expression. In the example, 4y is after the first plus sign, but before the second plus sign, which makes it the second term of the expression. Find the next number, variable or number multiplied by a variable after the second operator to identify the third and last term in the expression. In the example, the constant 5 is after the second plus sign in the expression, which makes it the third term in the expression. Continue to find each term in the expression until you’ve found the last term after the last operator. Keythman, Bryan. "How to Find Terms in an Algebra Expression." Sciencing, https://sciencing.com/terms-algebra-expression-8402151.html. 24 April 2017.